We all get excited over the Christmas festivities, but also know in the back of our minds that it can be the time of year when food, drink and waistlines spiral out of control – often with the acceptance of, “I’ll start again in the New Year”! Are you worried about surviving Christmas? Have you ever had a light Christmas? 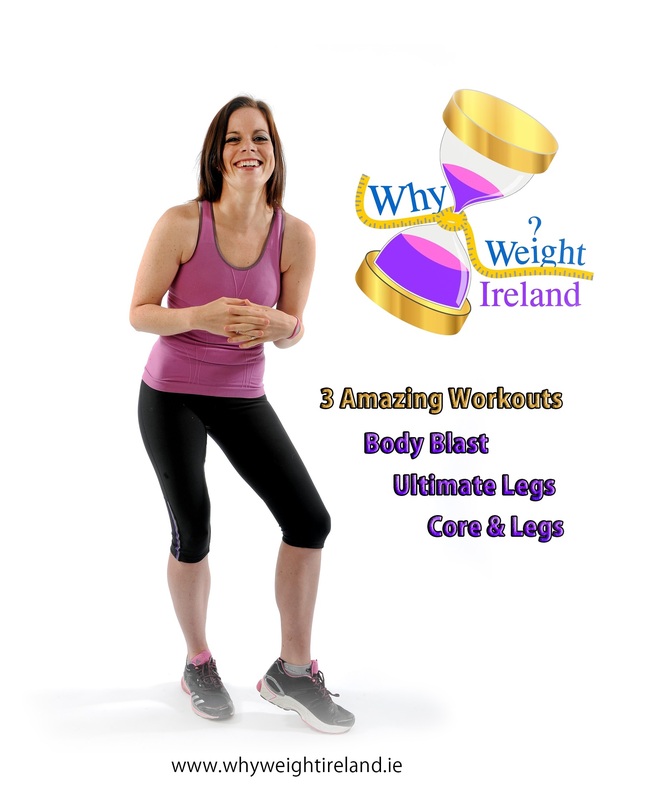 Are you worried that you won’t be able to control your weight or even enjoy yourself? Now, I’m not going to tell you to not drink, not to eat great food etc., but answer this, “Is the Christmas period a couple of days, a couple of weeks or a full month?” This really could make a big difference to not just your health and waistline, but how much work you may have to do come January 1st…and the following weeks/months! Plan a goal or target for the New Year NOW so you can keep your mind on this goal during the Christmas Holiday. It’s coming up to that time of year again where you will be visiting family and friends and taking part in the traditional aspects of Christmas such as work parties, Christmas dinners etc. where you are almost expected to eat lots and drink excessively. This can be an absolute nightmare if you’re trying to lose weight. It is especially bad if you’ve been trying so hard over the past few months and now you don’t want to go backwards after all that hard work you’ve put in. But at the same time you don’t want to come across as being a party pooper by avoiding parties just because you might give into temptation! You can still enjoy yourself while still having a lighter Christmas. If you are spending Christmas with family and friends, let them know that you are trying to lose weight and that you are serious about it. This might make them less inclined to open unnecessary food whilst you’re around and you’ll be less likely to give in to temptation. It is especially important to let the person cooking the main meal know that you’re on a diet and tell them any preferences you have before the day. This might allow them to use healthier alternatives or alternative cooking methods such as steaming food rather than cooking it in fats and oils. There is no reason to be embarrassed about saying you are trying to lose weight and eat healthy. When going up to a buffet or dishing up food, eat the same as what you would at any normal meal. Don’t overfill your plate just because it is Christmas, this will make you feel obliged to eat it all. But also don’t under-fill your plate as that makes it more likely that you’ll go back for a second helping. Try to stick to your main goal and you will survive Christmas. Stick to any exercise routine you had before the holidays and plan it around your Christmas schedule. This will help to remove any excess calories that you’ve taken on if you overeat. If you are with family then why not go for a walk together or if you are lucky and have access to a game console which have the fitness games or sports challenge games why not get up and get the whole family involved instead of just leaving it for the kids! Get moving for fun rather than just sitting there watching the usual Christmas films that get put on every year! And since many of you will no longer be having to work a 9 – 5 job on those days where we are more likely to over indulge – scheduling in just 1 hour to go for a brisk walk shouldn’t be too much of a hardship and could make the difference between maintaining and gaining over the festive season. There is a natural urge to extend the Christmas fun for as long as possible and sometimes that means that we end up over-eating on not just one day but for a few or even several days afterwards. So if you have leftover food, why not freeze it so that it is not lying around and causing you to get tempted to overeat. If you can let your family know that you’re wanting a lighter Christmas and trying to lose weight before Christmas you’ll be less likely to receive any presents that are food or drink based which don’t fit well with your weight loss program. If you do end up getting given presents which are food, don’t open them straight away as you will more than likely start nibbling on them! Being a designated driver will be a very easy way to avoid drinking alcoholic drinks with excess calories and give you an easy excuse to use. Plus you’ll be doing a favour to anyone who is currently not dieting and wants to drink. If you can’t drive or can’t have this as your excuse then why not change some or all drinks for alternatives, low calorie drinks. Make sure to check your Why Weight Ireland food diary for your alcoholic calories. By using these tips I hope that it helps and allows you to have a great Christmas while at the same time continuing to lose weight and meeting your weight loss goals. If you manage to still put on a couple of pounds then DON’T WORRY and don’t suddenly quit your weight loss journey completely, just be glad that it wasn’t too excessive like it could’ve been had you eaten more! Remember I’m always available to members so please drop me an email if you are thinking that you are struggling and I will try and help you as much as I can – I can’t help if you don’t let me know you need it 🙂 Also remember we have a fantastic new Chat Service on our website. So if you on our site and have any questions, just click the chat button on the bottom right hand corner, enter your name and our question and you’ll be instantly chatting 🙂 If the support is not available you will be given the chance to send your questions to us and we’ll replay as soon as possible. Alternatively you can click here to also use the same chat service and access us directly. Christmas is a fantastic period full of wonderful magic and joy but do remember that it does pass very quickly. Try not to let a few weeks destroy your hard work over the past few months. Continue to enter everything into your food diary and survive Christmas. You can still enjoy all that Christmas brings and trying to stay planning ahead will make things so much easier for you. Don’t let excuses get in the way! Opening tins of sweets/biscuits – Easier said than done, I know, but you will help yourself until they are gone!